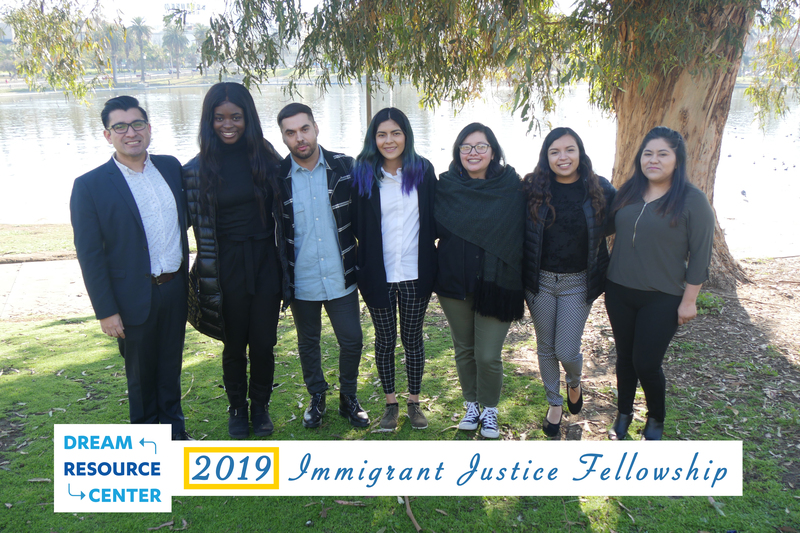 Learn more about our 2019 Immigrant Justice Fellows. 1) The DRC led a plenary titled, “From the Frontlines: Lessons Learned from Rapid Response.” The plenary engaged DRC partners and IJF alumni in a powerful discussion regarding rapid-response work in California, such as the current landscape, best practices and strategies, and reflections from grassroots organizers. 2) The fellows participated in the 23rd Annual UCLA Health Care Symposium, “Immigration & Health: Status, Access, and Bridging the Disparity.” The symposium explored the intersection of immigration and the healthcare system and how to improve access to healthcare for immigrants. Watch the video below for what the fellows learned about immigration and health! 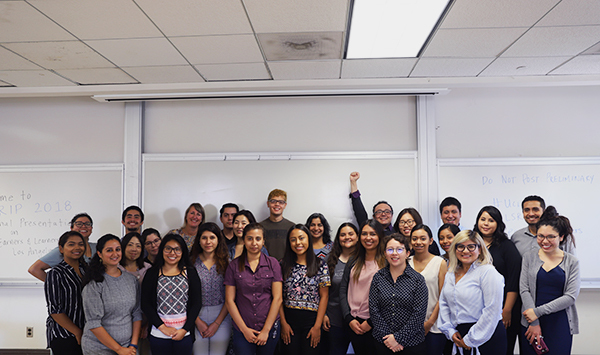 3) UCLA alumna and immigrant rights leader Yadira Hernandez led an interactive deportation defense training for the fellows. The training was grounded in her own successful campaign to get her father released from U.S. Immigration and Customs Enforcement (ICE) custody after he was detained for a traffic violation in Nevada. Yadira speaking to the fellows about her father’s detainment. 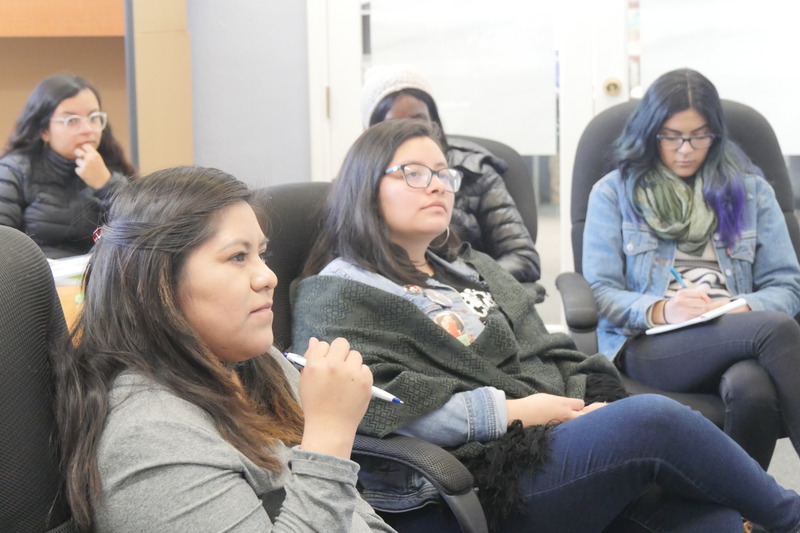 4) The DRC engaged experts in the immigrant rights field in order to discuss California immigration policies as well as provide skill-based trainings on communications, storytelling, public speaking, self-care, and community wellness. Fellows engaged during a communications training. 5) Throughout the kick-off, the fellows engaged in conversations with one another on how to take what they learned back to their communities. The fellows plan to share resources with one another and develop community presentations throughout the fellowship. Mayra Pelagio and Adanna Ilori discussing what they learned. Learn more about the Immigrant Justice Fellowship! Adanna Ilori was born in Lagos, Nigeria and has lived in Northern California since she was ten years old. She is currently a double major in Design and Managerial Economics at UC Davis. She is a passionate advocate for the rights of the LGBTQIA community and undocumented immigrant community. 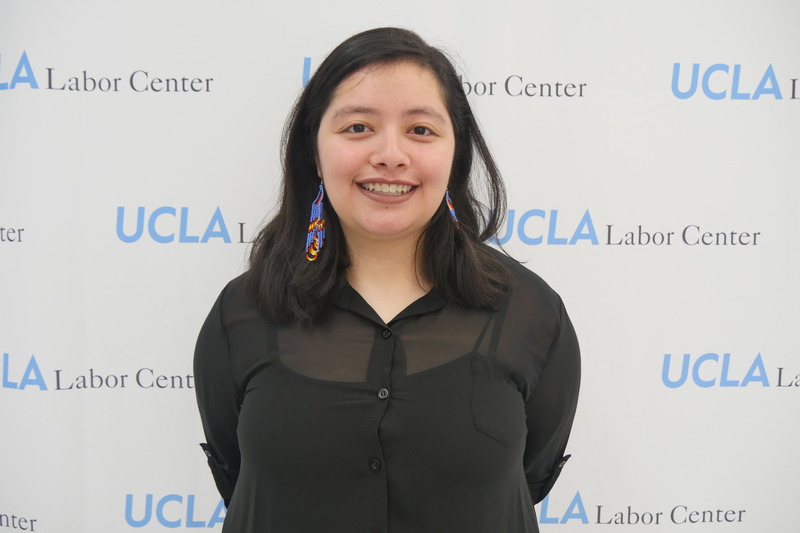 At UC Davis, she interned for the AB540 and Undocumented Student Center on campus to ensure that undocumented students had the resources they needed to succeed. She educated students on policies; contributed to the center’s web page; and outreached to middle schools, staff, and faculty regarding federal, state and local immigration policies. Since high school, Adanna has advocated for the rights of the LGBTQIA community such as by providing resources to and working as a caregiver for Black LGBT elders. 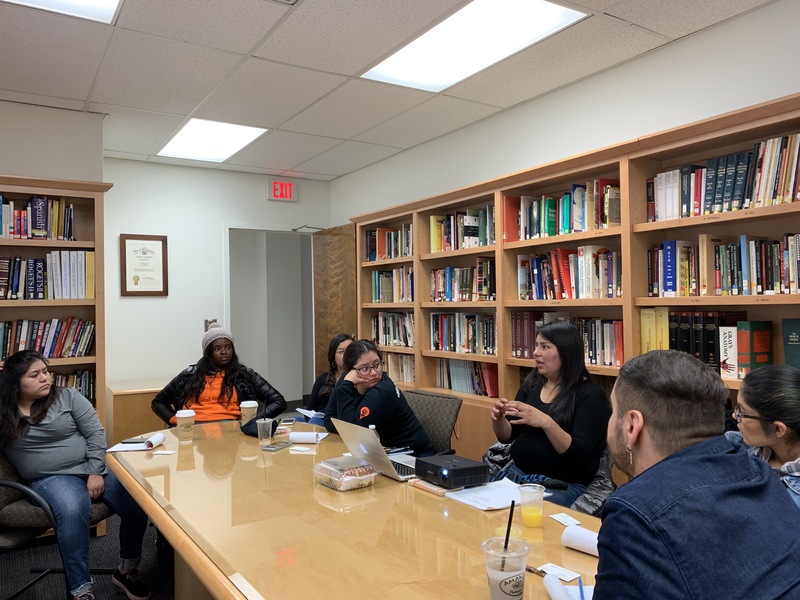 Why the Immigrant Justice Fellowship (IJF)? 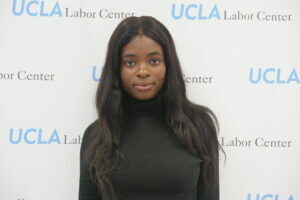 Adanna applied to the Immigrant Justice Fellowship because as an immigrant she knows firsthand the unique challenges immigrants face in getting internships, securing jobs and overall attaining a better quality of life. She wants to give back to the undocumented immigrant community and help represent their voices. Adanna’s personal interests and hobbies include fashion design and photography. She has advocated for the African American community by designing clothes inspired by African culture. Her garment designs have been featured in fashion shows and shown the fashion industry the intrinsic beauty of Africa and its people. Brenda Gutierrez Ramirez was born in Tijuana, Baja California, Mexico and has lived in Anaheim, California for 15 years. She graduated from the University of California, Santa Cruz with a B.A. in Anthropology and minored in Film and Digital Media. Brenda is passionate about grassroots organizing for social justice. She was a member of MEChA de UCSC for three years, where she learned and practiced student agency and student organizing. 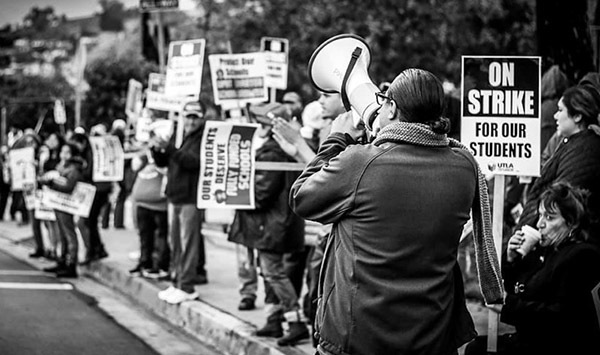 MEChA de UCSC taught her about social justice and enabled her to get out of her comfort zone. Brenda applied to the Immigrant Justice Fellowship to improve her skills as a grassroots organizer and to help out her community. For Brenda, IJF represents an opportunity to engage with individuals that have a similar background as her. Being around folks with similar backgrounds, empowers and encourages her to continue with her social justice work. Brenda loves spending time with her family and dog. Watching movies and funny shows are her favorite pastime. She also enjoys visiting natural places with her friends. Kristina Olea was born in Tijuana, Baja California, Mexico and came to the United States at two years of age. The youngest of 11 children, she was the first one in her family to graduate from college. She graduated with a B.S. in Business Administration and an emphasis in Economics from the California State University, Fresno. She is currently an immigration and criminal case manager and loves every second of it. Her professional goal is to attend law school and eventually open up her own business. 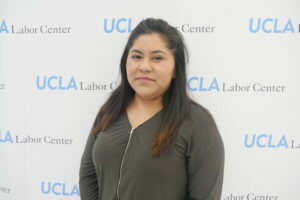 Kristina applied to the Immigrant Justice Fellowship because she is passionate about labor rights. She specifically wants to make a difference in agricultural labor laws. As a resident of the Central Valley, California’s single most productive agricultural region, Kristina understands the lack of resources and protections agricultural laborers have. Kristina enjoys baking. She is a self-taught baker, but thanks to YouTube she has gained a lot of baking techniques. Mario Perez was born in the capital of Mexico known as Mexico City. He arrived to the United States when he was five years of age. As a person directly impacted by the current state of the U.S. immigration system, Mario is passionate about shining a different light on the issues that face the immigrant community. His current goal is to pursue a career in journalism to cover immigration issues. His ultimate goal is to become more involved in the immigrant community by providing the support they need to gain justice. 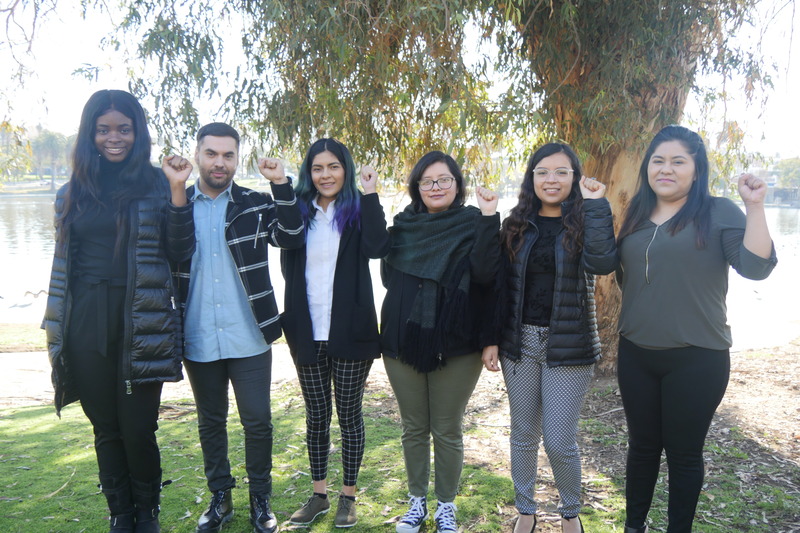 Mario applied to the Immigrant Justice Fellowship to become more involved in the immigrant rights movement and to further develop his leadership skills as an organizer. Through the program, he hopes to learn how to effectively fight for the rights of immigrants and become a voice for the immigrant community, so that they are no longer excluded from decisions that directly impact them. Mario enjoys the arts, fashion, music, and visiting museums. Mayra Pelagio and her family moved to the United States in 2009 from León, Guanajuato, Mexico. She graduated from UC Davis with a B.S. in Environmental Science and Management (ESM) and minored in Wildlife, Fish, Conservation Biology. 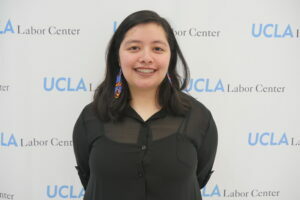 Throughout her undergraduate career, she worked on programs that served the undocumented immigrant and low-income student community. One of her biggest accomplishments was establishing the BikEmpower program, which is structured around sustainability, empowerment and community building. In the program, students are taught bicycle repairing skills which they use to repair a refurbished bicycle they are given by the school. After graduating from UC Davis, Mayra advocated for the passing of the federal DREAM Act in Washington D.C with members of congress. She is currently pursuing her master’s degree in environmental studies at San Jose State University. Mayra applied to the Immigrant Justice Fellowship because she wants to expand the resources that were available to her, as a high school student, to the broader immigrant community. Mayra loves hiking, camping, and bird watching. Maythe Alderete Gonzalez was born in Cuautla, Morelos, Mexico. She arrived to the United States at the age of two and has lived in Long Beach ever since. She is currently pursuing her B.A. in Women’s Gender and Sexuality Studies and a minor in Human Development at California State University, Long Beach. 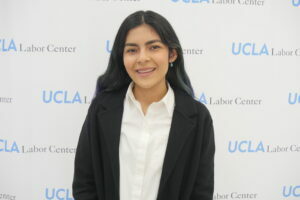 Maythe is actively involved in creating a safe space for undocumented immigrants by sitting as an active board member for student organizations such as For Undocumented Empowered Leaders (FUEL) and Women’s Gender and Sexuality Studies Student Association (WGSSSA). 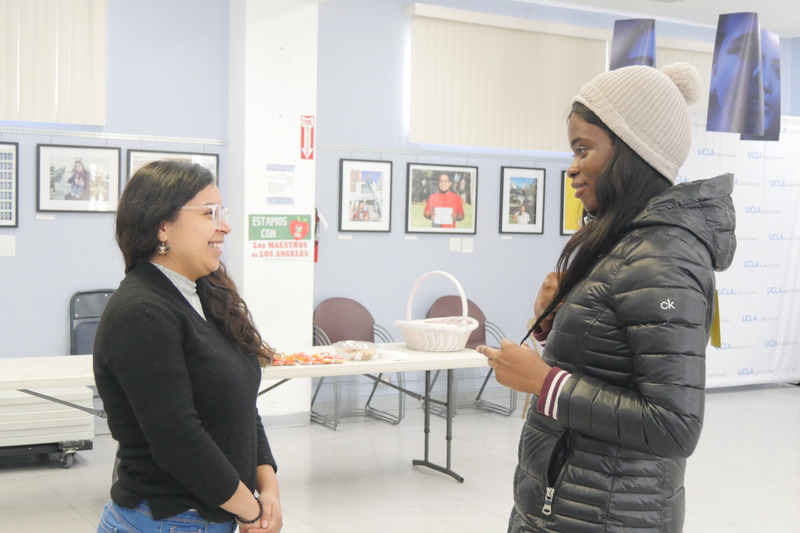 Maythe applied to the Immigrant Justice Fellowship to enhance her professional, networking, cultural competency, and ethical decision making skills. Through the Immigrant Justice Fellowship, she hopes to discover her personal, academic, and career goals. Sewing and photography have become Maythe’s two biggest hobbies to express her creativity through. She began a project named “Undocu Journey” in which she photographs undocumented immigrants and asks: who are you outside of this undocumented identity? The purpose of the project is to provide viewers a different perspective of each photographed individual, as a means to end the dehumanization of undocumented immigrants. 2) Provide tips on how to make an application stand out. 3) Share their experience as fellows. To learn more about Dream Summer and to apply go to http://bit.ly/DSapply. The deadline to apply is February 15, 2019 at 12:00 PM PST. 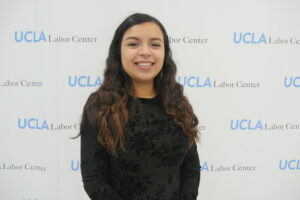 For questions, please contact Dream Summer Coordinators Mayra Castro and Leticia Bustamante at ucladreamsummer@gmail.com.